BricksBen LEGO® creations that click! Put a piece of history on your fridge! 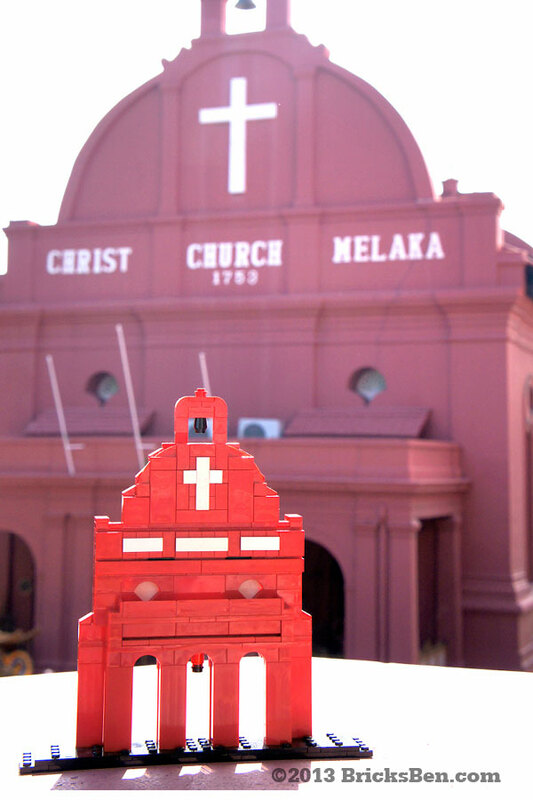 Founded in 1753, Christ Church Melaka is a classic example of Dutch colonial architecture. 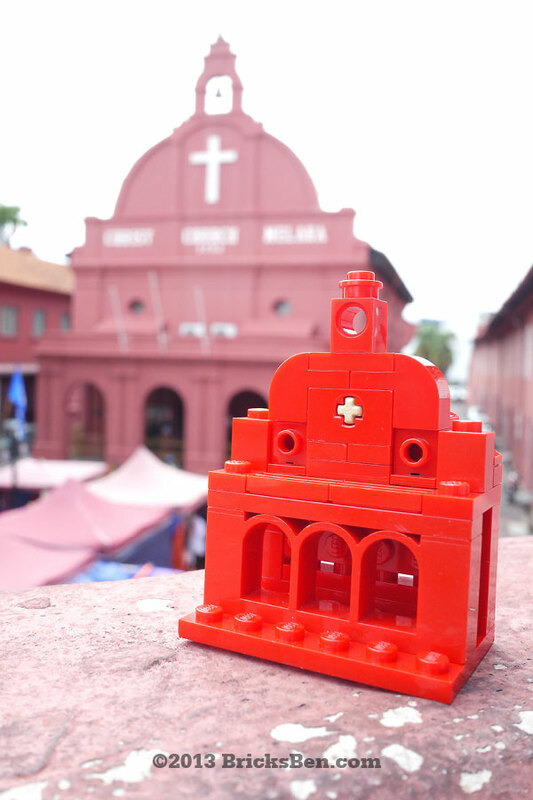 This LEGO® magnet version makes a great souvenir for any visitor to this beautiful UNESCO World Heritage city! Update: We also made a larger version that fits perfectly in an IKEA RIBBA frame – see photos below! More from City Stories: Empire State, ERP Gantry, F1 Racer, Paris Carousel, SCDF Red Rhino and Tuk-Tuk. 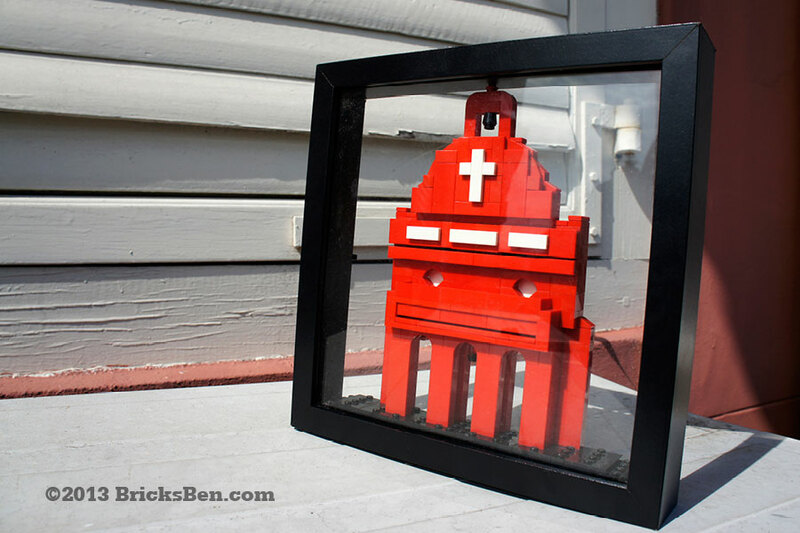 At BricksBen, we use LEGO® to create art for everyone. More about us here! To buy a creation, or commission us to create something for you, contact us! ©2012–2013 BricksBen.com. All rights reserved. All trademarks, service marks and copyrights are property of their respective owners. LEGO®, the minifigure and the brick configuration are property of the LEGO Group of companies, which does not sponsor, own or endorse this site.